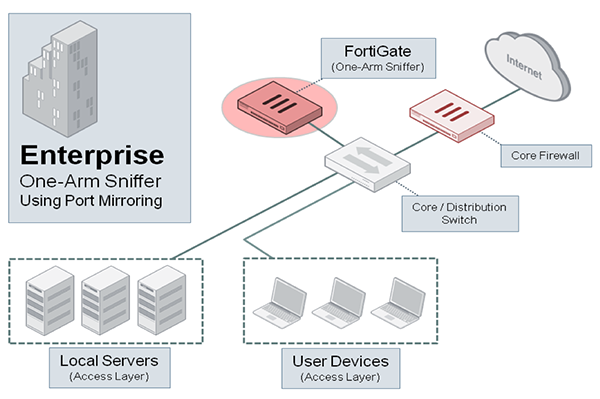 Fortinet's Cyber Threat Assessment Program (CTAP) provides you with in-depth information (View Sample Report) about the current state of your network, covering key areas of security threats, productivity and performance. 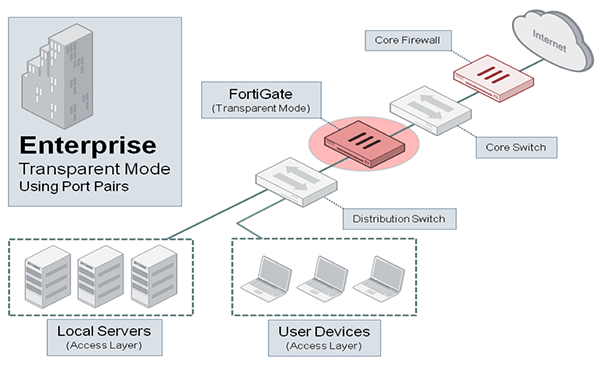 This program lets you install a FortiGate in your network without interrupting your existing infrastructure. 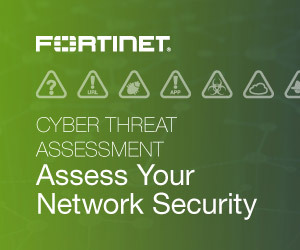 Keep the FortiGate there for up to 7 days and you’ll receive a Cyber Threat Assessment Report completely free of charge. What are the Benefits of Running CTAP Assessments?